(TibetanReview.net, Dec16, 2014) – Chinese authorities have on Nov 21 detained and murdered a popular and respected Tibetan village leader in Driru (Chinese: Biru) County of Nagchu Prefecture, Tibet, after removing him from his post, said Dharamshala-based Tibetan Centre for Human Rights and Democracy Dec 15. The centre said Bachen Gyalwa (also known as Ngawang Monlam), the headman of Ushung Village in Gyashoe Yangshok Township (also known as Sentsa Township) was killed while in detention on the order of the county’s party secretary. 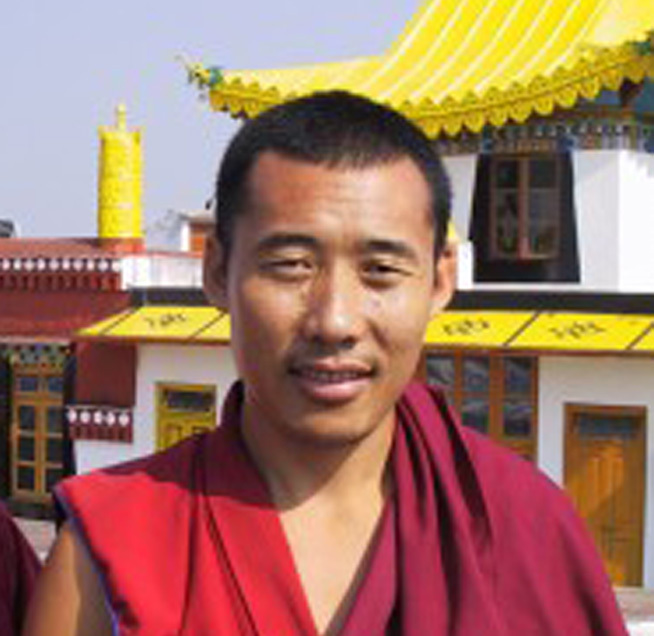 Bachen Gyewa, a former monk of the local Pekar Monastery, had refused to carry out a series of highly repressive ‘stability maintenance’ measures that had been announced for implementation since late 2011. The centre said the extrajudicial killing of Bachen Gyewa occurred after the county Party Committee announced the implementation of a new set of even more repressive measures containing 59 articles. It said the late village head was an outstanding leader who worked tirelessly to promote the religious, cultural, educational, social and economic wellbeing and unity of the people of Ushung village. He was also said to have helped to reform and rehabilitate villagers who were previously habitual drinkers, heavy smokers, gamblers and thieves. Fearful of his popularity, local authorities replaced him with another person as village chief, had him arrested and killed in custody, the centre said. Local Tibetans were said to be under a stern warning not to speak about the case or the killing while their movements had also been curtailed, the centre added. Meanwhile, under the ongoing repression, China continues to expel monks and nuns from their respective religious centres. The centre said that more than 40 monks had been expelled from Pekar Monastery recently, adding to the about hundred nuns expelled from the local Jhada Nunnery earlier. Previous reports put the number of nuns expelled from Jhada at 26. The centre said such expulsions were taking place in other parts of Tibet as well, following a new crackdowns on religious institutions in Nagchu and Chamdo that began in Oct 2011 with the enforcement of new measures to control Tibetan Buddhist institutions.